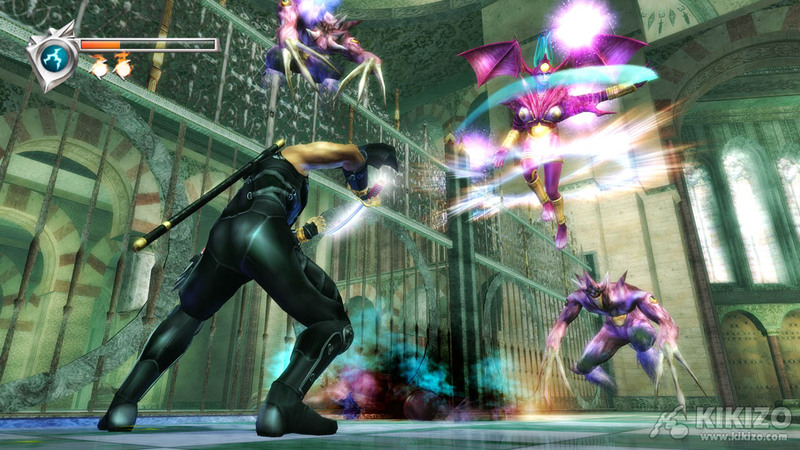 Kikizo's latest hot interview with the Team Ninja Boss on Dead or Alive 4, Ninja Gaiden Black, DOAX2, breaking Xbox 360 dev kits, his wife, and much more! Kikizo: Is it a way to potentially reach a bigger audience -- using its reputation as a high quality series so that more people are likely to consider the sequels? Itagaki: Yes, of course that is part of the thinking. 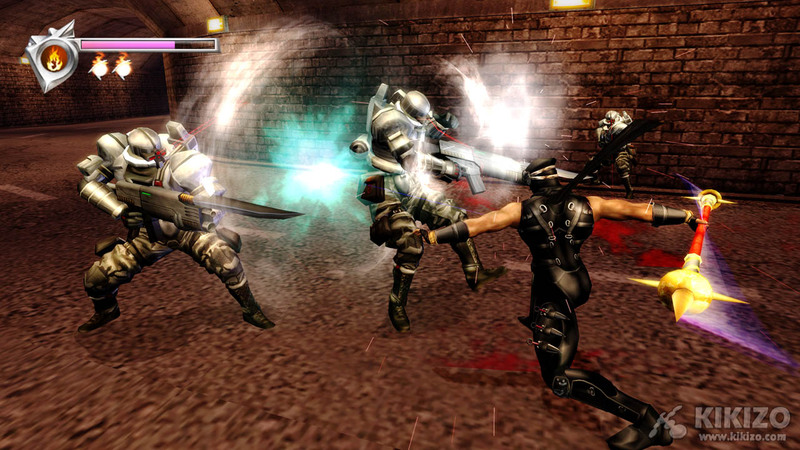 For me, I just want to show off how great Ninja Gaiden is - the power of Ninja Gaiden. Kikizo: Is there any way that the story is going to be progressed in Black? Some users who haven't experienced the Hurricane Packs felt like they wanted more detail at certain parts of the story...? Itagaki: Basically, as you know, Ninja Gaiden Black is really based firmly on Ninja Gaiden, so it wouldn't make sense to add any new story elements to that. 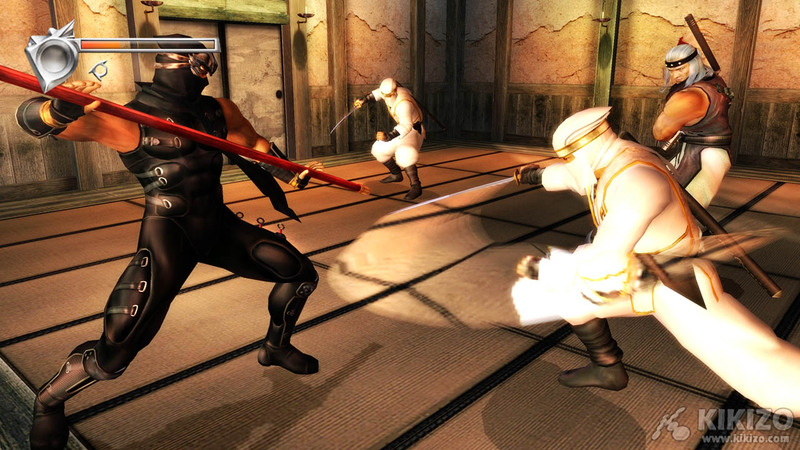 Kikizo: After Ninja Gaiden Black, I guess a lot of gamers are still going to be curious about the full sequel. We're left to guess that you'll be working with Microsoft again. But in terms of story, would you maybe try to be more detailed than in the first game? Itagaki: Well you know, what you saw in terms of the story in Ninja Gaiden 1, that is the taste and the style of Team Ninja. 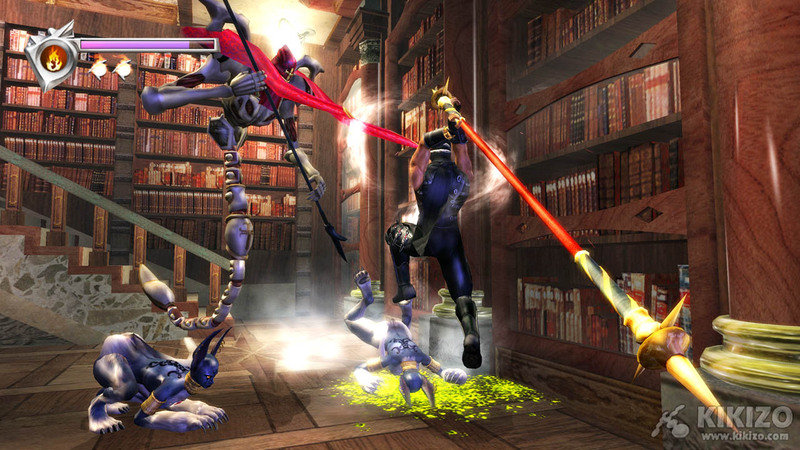 That is the kind of story that Team Ninja likes, and it's like that for the DOA series as well. The kind of story that is vague, and thrown around here and there, and sometimes leaves you hanging. 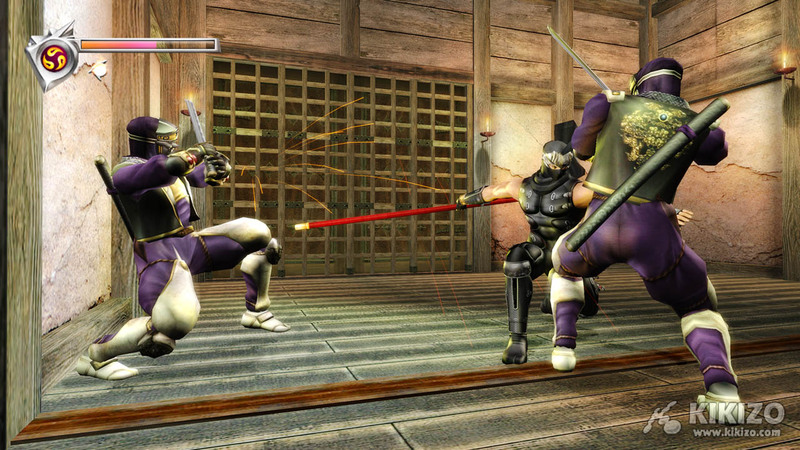 If you expect more than that, then you know, you're not going to get it from Team Ninja! It is always going to be that style of storytelling. There's are some writers whose styles I admire because it doesn't tell you much in detail, and kind of leaves you hanging and wondering what it means. That is the kind of style that we like, and we'll definitely stick with it. 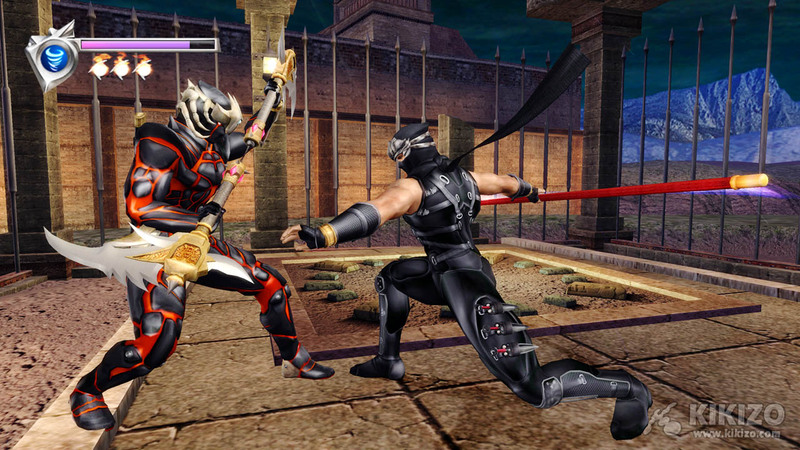 Kikizo: There seems to be more and more crossover between the Ninja Gaiden and the Dead or Alive series. In DOA Ultimate we see Ryu Hayabusa with his Ninja Gaiden costume, we saw Ayane in Ninja Gaiden, and in DOA4 there's a background from Ninja Gaiden. Is there a chance this theme may be significantly strengthened in some forthcoming project? Itagaki: It's not like we're planning to announce a new project with the concept of combining the two IPs or anything. 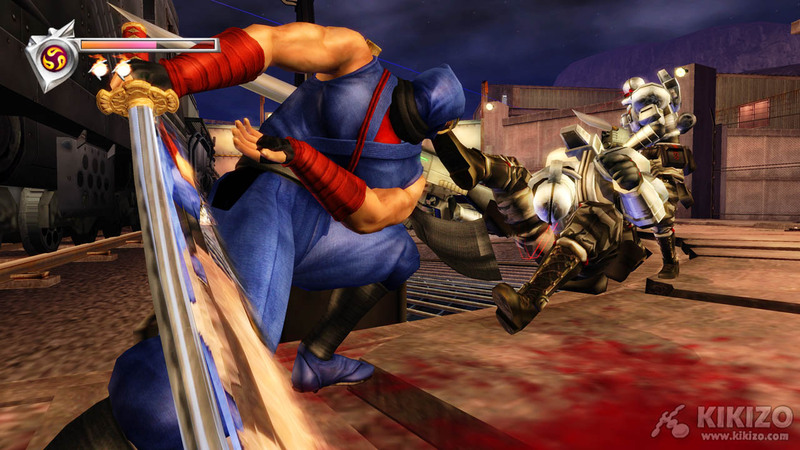 But Ryu Hayabusa is very popular of course, and through Ninja Gaiden he has kind of invented himself as this 'cool guy'. In DOA, he wasn't always this serious, cool guy. 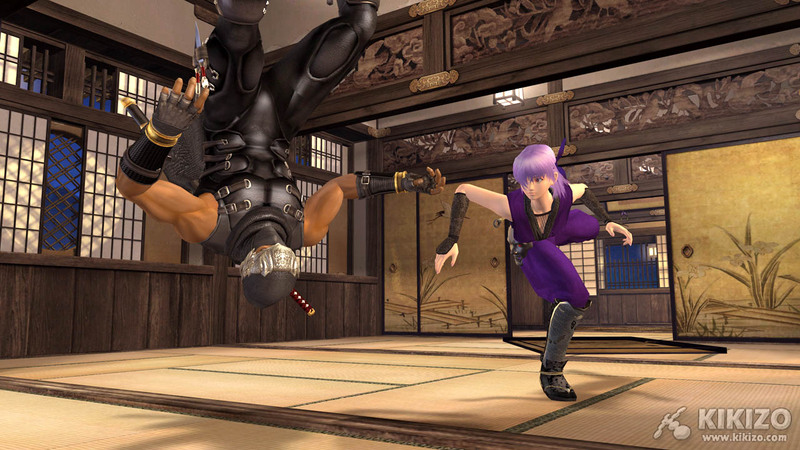 I mean [in DOA1] he stands on his head and stuff. So we wanted to make him into [consistently] that same cool character in both series. Kikizo: Talking about the technical quality of Dead or Alive 4, when I saw the first screenshots, I found the most striking aspect to be the background detail, and the way that further distance is more realistically 'out of focus' and blurry - maybe some sort of filter has been used - and then the closer detail is obviously sharp texture detail. But the characters themselves are harder to tell between their Xbox 1 counterparts. Is that because this is first generation 360 stuff, is there some other reasoning? Can you talk us through some of these graphical points? Itagaki: Well you know, what you say about the characters not looking much different -- along the same lines, shouldn't they be ageing?! The DOA girls are completed, at least in the world of DOA. That is how they should look, and they shouldn't look any different. I am not going to add additional wrinkles or a freckle or anything like that just to show off the new power of the technology. You know, when DOA3 was introduced and we showed the graphics to people, a lot of people criticised that they didn't look much different from, I guess, the Dreamcast version [of DOA2]. There was a lot of criticism on that, but then, when people actually played these characters, they realised right away how different these characters played. The same thing will happen with DOA4. For those who are critical or sceptical about the evolution of the DOA4 characters, once they get a chance to play, they will realise that I was right. I am very impressed that you actually noticed the optical element of the visuals, because that is what we are really focussing on right now. 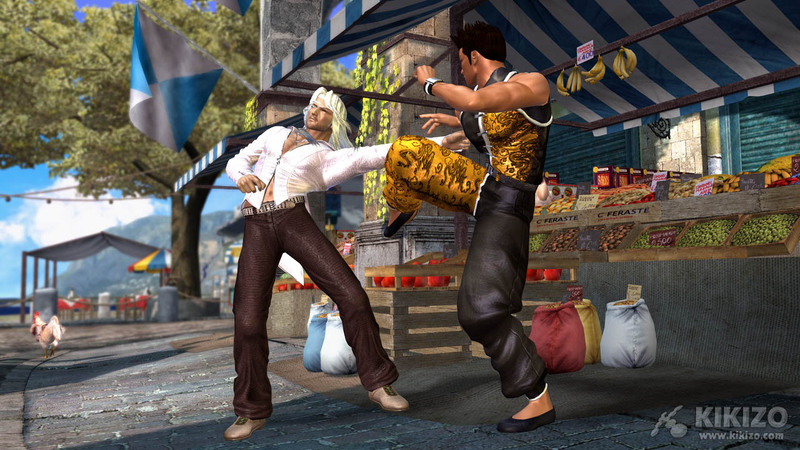 Kikizo: It's impressive - I thought it was the most striking visual improvement between Ultimate and DOA4. Itagaki: One of my tasks this time around is to demonstrate the capability of 360, and the optical technology that you noticed is only available on 360. 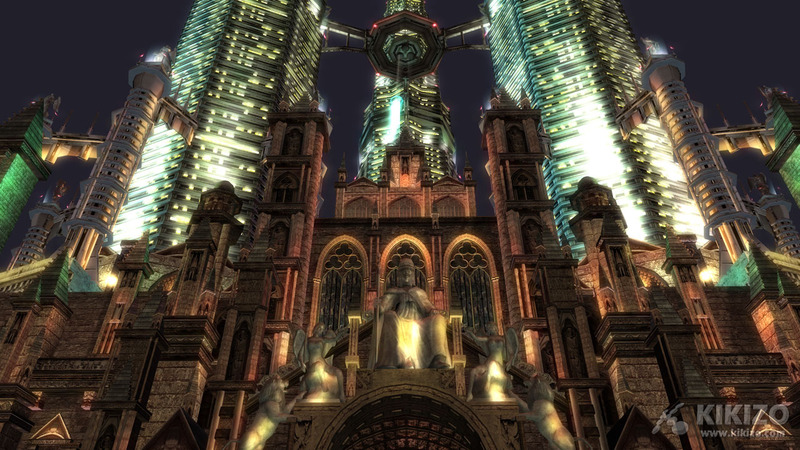 Kikizo: There are always cool new ideas and interactivity in the backgrounds, like the wildlife in DOA Ultimate and the traffic in DOA4's city level. Do you come up with these ideas yourself or do you have other guys sitting there just thinking up what would be cool for backgrounds? Itagaki: Yes. It's all me personally. Of course, I listen to other people's ideas as well, and people say, "you're crazy!" But those imaginative ideas, they all come from me. Some of those ideas, unless you have a lot of experience designing games, you wouldn't know how to make it work. So I think I am blessed! Of course, I do have a lot of other ideas that just disappear and evaporate in the middle of it all! Of course, but, making the stage too big is not a good idea - it doesn't make the gameplay any better. Kikizo: Something that's become a staple of the series are the incredible trailers, designed to showcase how the backgrounds are and the new stuff - how long does it take to plan the trailer out scene-by-scene and put it all together for an E3 trailer or whatever? Itagaki: The production takes about two months. And the planning is one night! Kikizo: Is it a more complicated process than one might imagine or is it straightforward to get these kinds of impressive results? Itagaki: One of my talents is to be able to write a sentence that everyone can understand. So I just write the plan for the trailer one night, and that's it. Although I said the plan is written in one night, of course we are very flexible and we improvise as we go along, which is the reason why the plan can be written in one night. For instance, this year's [DOA4 E3] trailer, there is nothing that we didn't do from the plan that I wrote initially - but there were a lot of new ideas that were added. 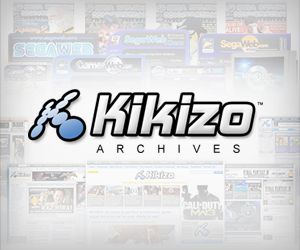 Kikizo: The gameplay has been improved at each stage of the series, as with most fighting games. 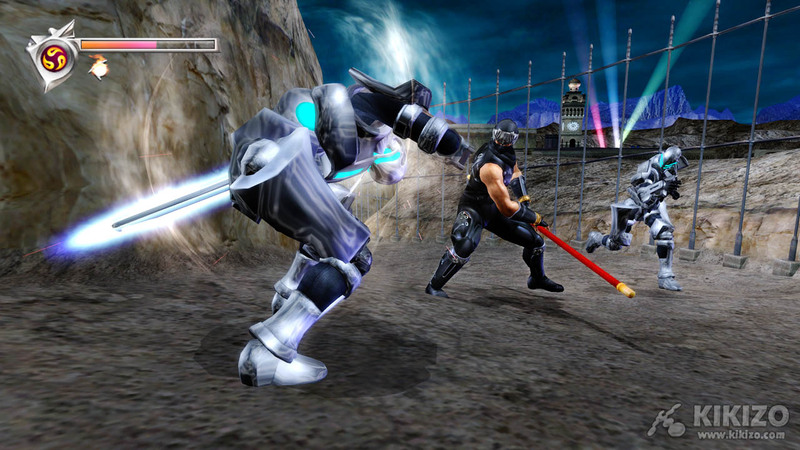 Are there any significant additions to the gameplay this time, and how are you improving it from DOA3? 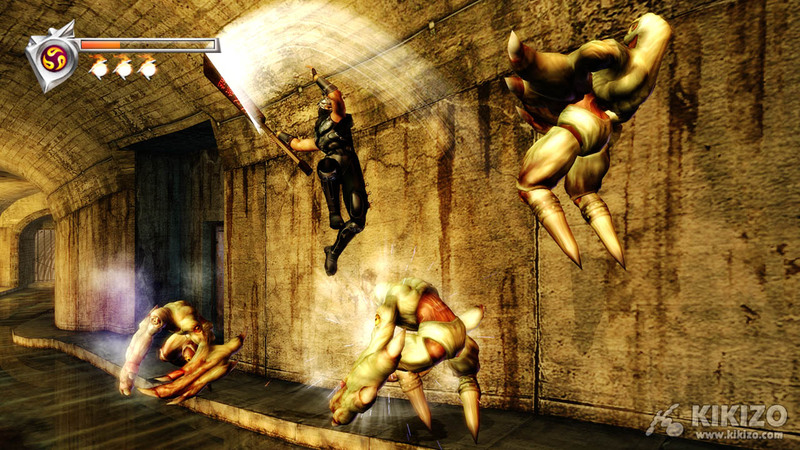 Itagaki: The biggest difference is that the play system is becoming more aggressive, more offensive. Kikizo: How is it more aggressive? Do you mean there's less emphasis on things like counter attacks and parrying which were very prominent in DOA3's gameplay? Itagaki: Well of course the counter attack will still be there, and it's a very important part of the gameplay system. But while we're keeping the counter attack there, we are also making the offensive portion of things more aggressive. Previously, counter attack was the only defensive attack, but now, even the counter attacks will be offensive.